This is the second mission from Ram Tah. You do not need to have unlocked Ram Tah as an engineer to get the mission. 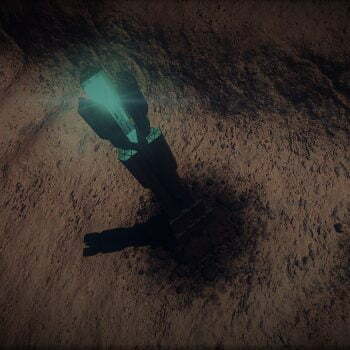 It is based around the task of collecting messages from several locations, so is similar to his first mission Decoding The Ancient Ruins in some ways, though with important differences. Mission counts towards exploration elite. You need Horizons (you’re going to need to land on planets). You will probably want a small ship with a long jump range. Diamondback Explorer is popular. The locations you are visiting are very mountainous, so you will have trouble landing in a large ship.The locations to pick up the mission only have medium pads. Internally you ideally want the new 16T Corrosion Resistant Cargo Racks, though you could probably complete with the smaller racks. Some of the items you need for the mission are corrosive. You could use an Automatic Field Maintenance Unit (AFMU), but that would be more complicated. You also need an Advanced Discovery Scanner as the systems you will travel to have no Navigation Beacons. You need at least 16 T of cargo space. Mission is available in Meene from Mitchell Dock or Weber Dock. These are both Outposts, so no large docking pads. 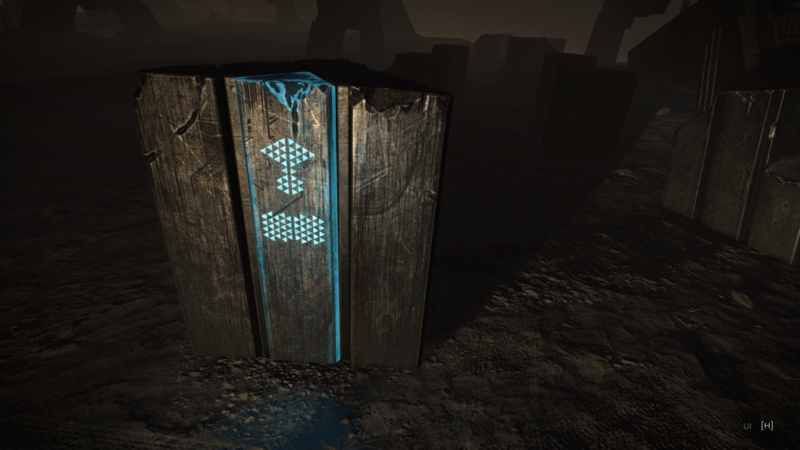 Make sure you get the correct mission – it’s called Decrypting the Guardian Logs. There is another mission is this system called Decoding the Ancient Ruins – this is the first Ram Tah mission, and is not the one you want. You should get a message in your inbox on docking, and the mission will appear in your Transactions Tab. If you do not get the mission at the first attempt then try the other location. You may also need to exit the system and re-enter to get the mission – but this is rare. The mission pays 1 million credits per correct scan (total of 28) plus a 30 million completion bonus. You can do the mission multiple times. The mission gives you four weeks to complete. Thargoid Link (TL) – You can get this from one of the active Thargoid Structures. Note that this is corrosive. You need the Thargoid Sensor to get the Thargoid Link. 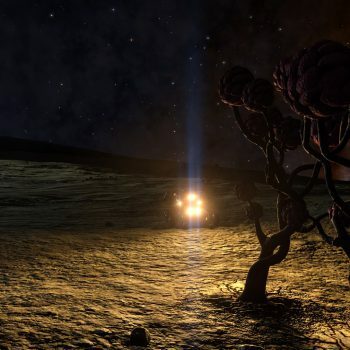 Once you have a TS go to HIP 14909 2 A Coord: -26.44 / -27.47 – land at the Thargoid Structure. Now get in the SRV, transfer the Thargoid Sensor into the SRV and approach the base. 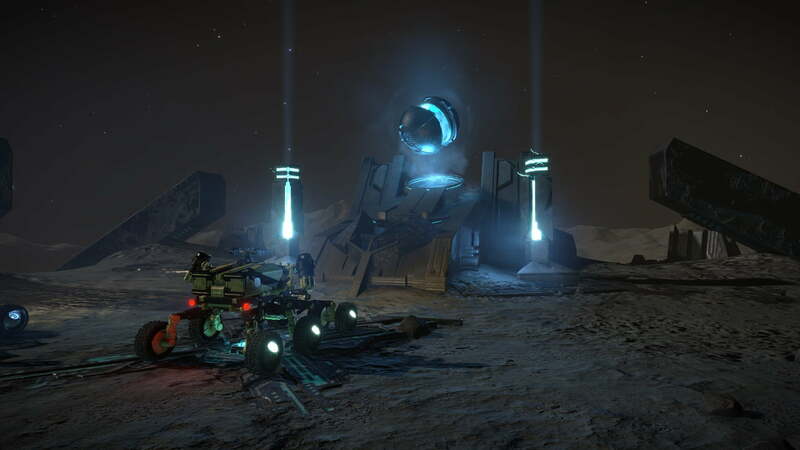 The door should open, go inside, find a tunnel leading down and you should find a chamber where 3 Thargoid Links will appear (if they don’t you probably need to relog – go back to the ship and try again after a relog). Shoot the TL down, scoop it and head back to the ship. 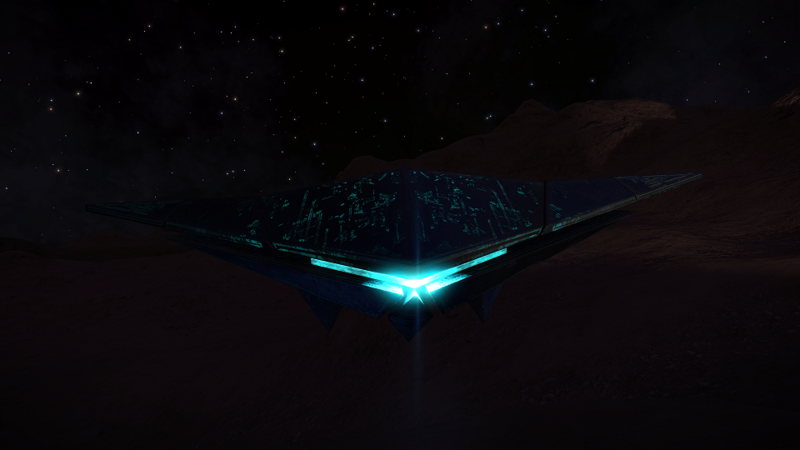 Thargoid Probe (TP) – You can get these from all Non Human Signal Sources, but the easiest and most reliable are Threat Level 5 in the Pleiades. Note that these often also contain Thargoids, so can be dangerous. 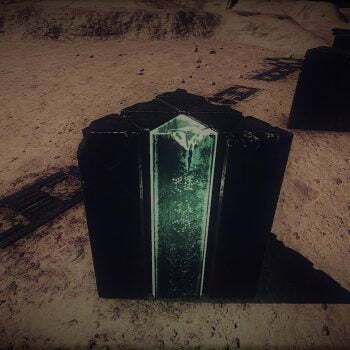 The mission involves scanning obelisks with the correct items in order to receive messages containing interesting lore (the Guardians Codex is available, but it is better to complete the mission). 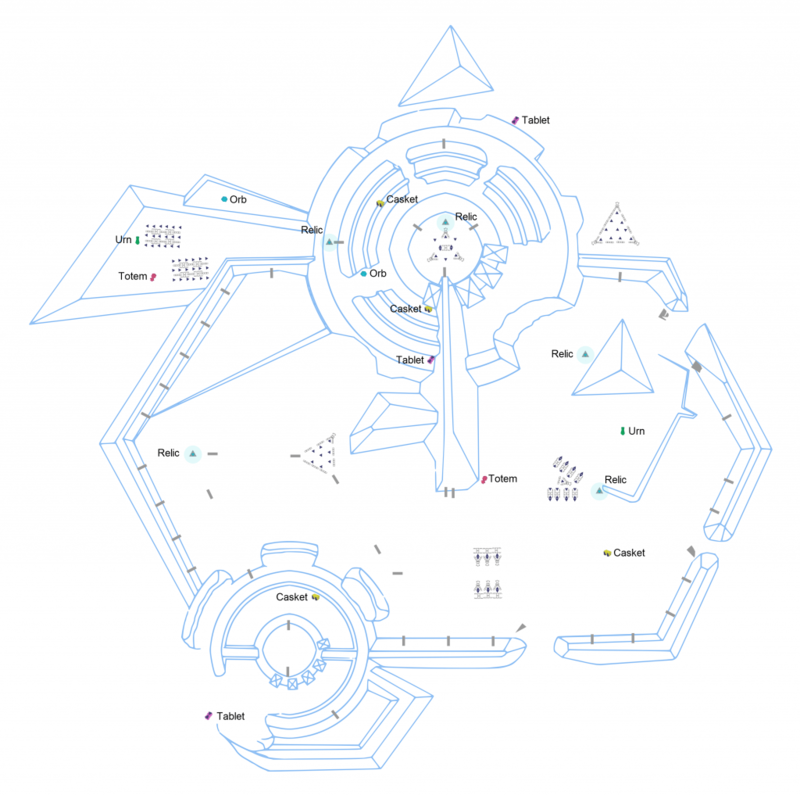 There are 28 and they are spread across Guardian Structures in multiple systems. The locations show in the Navigation Panel as Guardian Structures (not Guardian Ruins) – more are being found all the time. Note that there are other things you can do in these structures – these are described in the Guardian Structure codex entry. The items and systems we know are listed in our lore locations. The same item combinations give different lore items at different structure layouts, so keep a watch on which ones you have completed. You can find a complete list of structures in the Canonn report list – look at the GS – Site List tab. In the structures you will find Obelisks – some of which are lit up with symbols. These symbols indicate which items you need on board your SRV in order to retrieve the message from the obelisk. The order you put them in the SRV is not important. Once you have the correct items in your SRV approach the obelisk and scan with the SRV data link scanner (you may need to enter turret mode). You should get a message saying that the combination was correct, and an inbox message containing lore with an audio message. Note that combinations are available in multiple locations, so sometimes you will be told that the scan was correct but you will not see an inbox message – this is fine. If you get told the items were incorrect then check the obelisk glyphs again – some are very similar. If you do not get a ‘success’ message and you know this is a lore you have not collected then you can try relogging, or waiting and rescanning after the 30 second timeout, both have been known to work. If you received the 1 Million Credit payout for the scan then it was successful, though you may need to retake the mission of you want to receive the inbox message (these are similar to issues seen in the first Ram Tah mission). After completing the mission you can hand in at the station where you took the mission in Meene – this will be highlighted in the Navigation Panel as is usual for missions.